July 11th will be here before you know it. 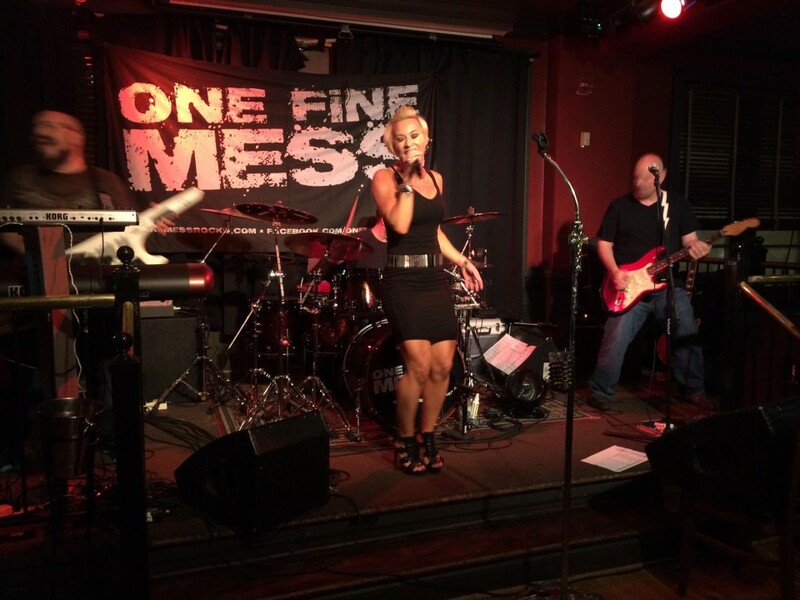 We’re excited to announce that we’ll have live music from One Fine Mess at the Blox Party from 2:00 to 5:00 p.m. This high-octane rock/pop NoVa band covers the best of 80s, 90s and today’s hottest hits mixed with a little bit of funk. Powerful vocals, great song selection, vivacious stage presence, raw talent and just a little bit of crazy make them One Fine Mess and perfect for the Old Ox BLOX Party! Other activities include mechanical ox, dunk a brewer (and others), photo booth, corn hole, beer pong, bouncy house, face painting and food trucks. Get your BLOX Party 2015 tickets here.